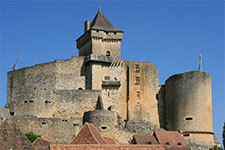 Legend has it that there are 1001 castles in Dordogne. Difficult to verify … what is certain is that there are many and they contribute to the great reputation of Périgord. 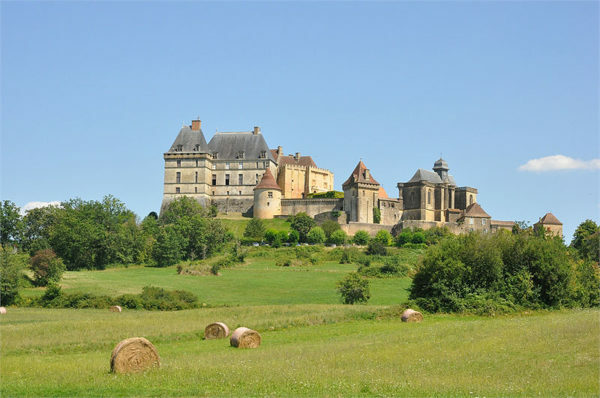 In other words, it is not possible to come to the Dordogne without visiting at least one castle. 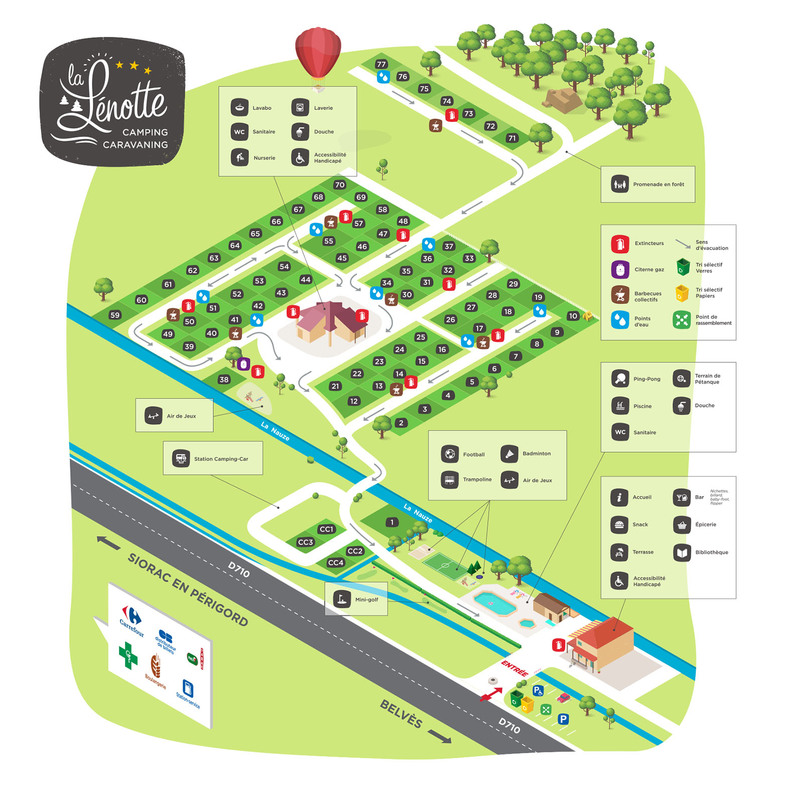 We can not list them all but we are lucky at the campsite La Lénotte to be located less than half an hour from 4 of the most prestigious castles of Dordogne. Here are the ones we propose to visit if you come to us. 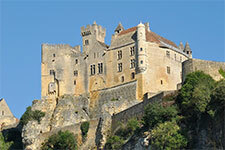 Classified historical monument, it offers a magnificent panorama of the sites of Beynac, Marqueyssac and Roque Gageac. It offers many activities for the whole family. Medieval fortress, dominates from the top of its cliff the valley of the Dordogne. Renaissance style, is totally dedicated to Josephine Baker. You can attend a raptor show and discover the aviaries of the garden. 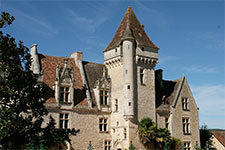 Installed on a mound, it is classified “Greater Site of Aquitaine” and will offer you a real lesson in architecture.